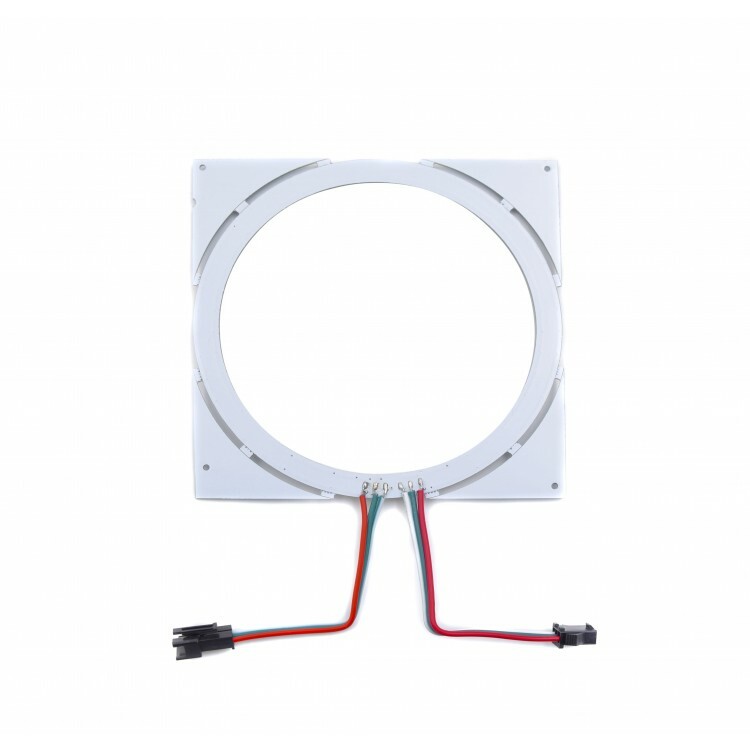 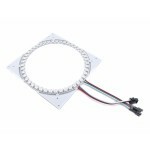 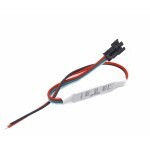 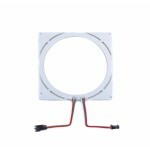 This larger LED ring has 45 addressable SK6812 RGB LEDs on board with two sets of 3-wire input and output cables and connectors. 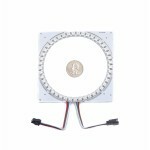 Daisy chain away with more LED rings. These SK6812-based LED strips work as a drop-in replacement for the older WS2812B-based strips in most applications, and they can chain together with the WS2812B-based LED strips. 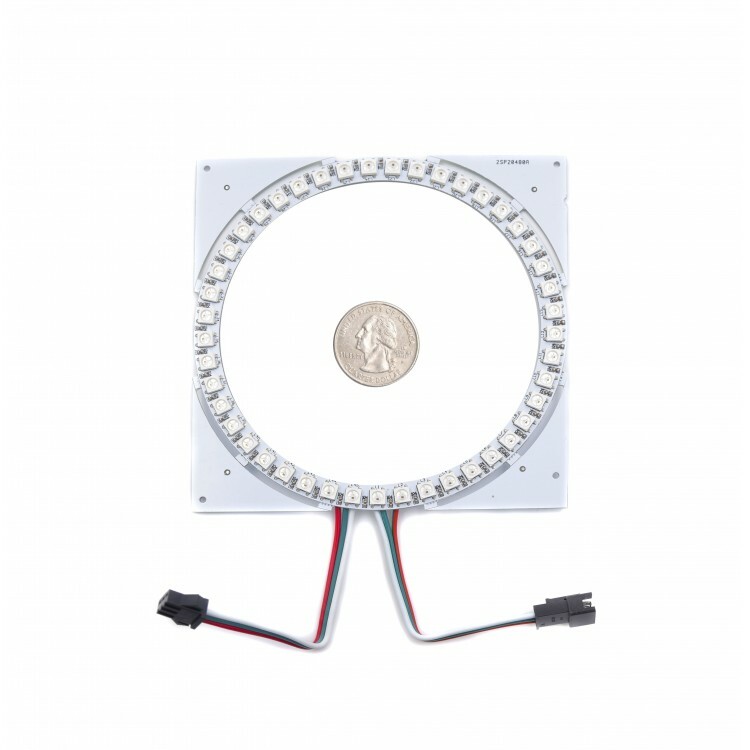 If you want to experience the brilliance of the LEDs without spending time on coding, you can also add-on a small controller. 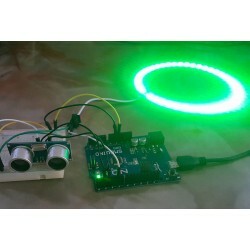 All you need to do is plug it into your power supply and enjoy!